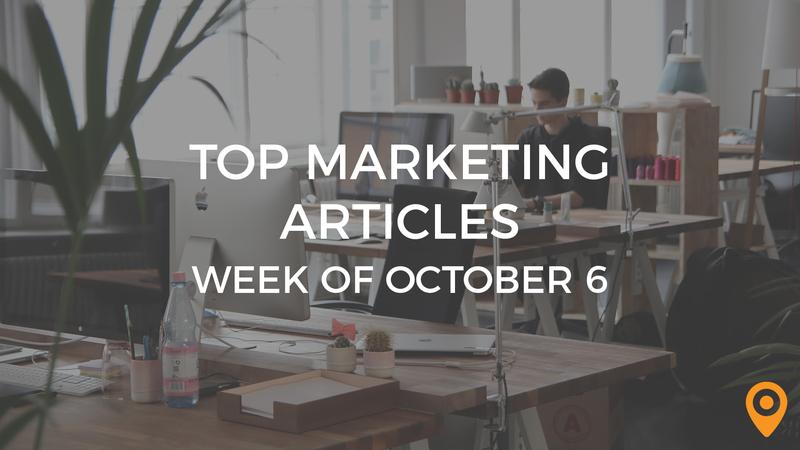 This week’s roundup, includes tips to create an effective Email Marketing strategy, make your content more engaging, and influence customer engagement with SEO. Learn how to use your CRM software in the right manner, and create a Social Media plan. We’ve covered all of this news and, much more, below! Entermotion discusses the importance of the content first method. Brush up on everything you need to know about the new Google algorithm. Adlava shares 5 valuable tools to find your audience through demographic research. 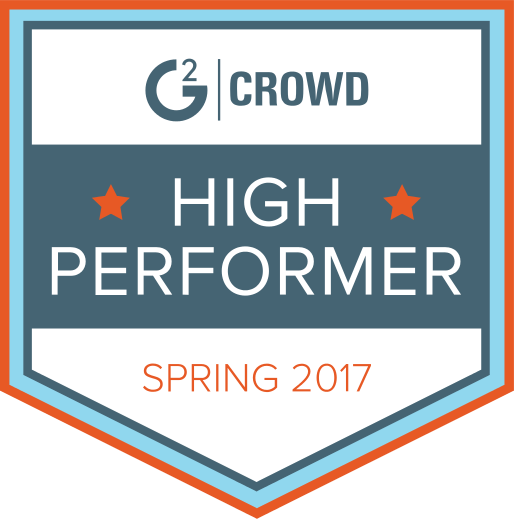 Early Bird Digital Marketing shares tips on promoting those 5-star reviews you’ve worked so hard to get. Ryan Esco highlights the Content Marketing trends that can have an impact on SEO in the year 2018. Megan Duffy’s blog presents a checklist that helps marketers to create high quality Content on a regular basis. David C. Smith emphasizes the need for creating Content that your audience is interested in and using a calendar to post consistently, to enhance your Content Marketing efforts. Follow the valuable tips from Kristian Jønsson make your Content more engaging. Learn how to structure your Content audit in an effective manner from Dillon Baker’s blog. Josh Astete discusses how strategies such as using effective CTAs and creating a sense of urgency can improve your Conversion Optimization strategy. Learn why it is imperative to use a clear call-to-action and ensure that your message is consistent across landing pages, for improving Conversions from Rolf Inge Holden’s blog. Francis Rey’s blog highlights how strategies such as providing a seamless mobile experience and adding testimonials can improve Conversions from your landing pages. Rajat Tyagi offers helpful website design tips to improve Conversion rate. Learn how to use your CRM software in the right manner from Bob Paulson’s blog. Learn how to drive conversions using a value proposition focused testing strategy in Email Marketing, from Courtney Eckerle’s blog. Chloe West emphasizes the need to create a lead generation strategy and send newsletters regularly, for creating a successful Email Marketing strategy. Tim Starr’s blog presents advanced Email Deliverability tactics to get Emails seen, opened and clicked. Follow the tips from Simon Foster to take your Email Marketing efforts to a new high. Jason Bayless discusses how tactics such as optimizing your maps listing and giving clients a chance to send reviews, can help marketers rank their websites high in Local Search. Sarah Snider highlights the need for utilizing Google’s AMPs, and tracking analytics for desktop and mobile separately to create an effective Mobile strategy. John Locke’s blog presents useful tips to optimize a single page website from an SEO standpoint. Learn how to influence customer engagement with SEO, from Red Elambri’s blog. Bishal Shrestha offers guidance to improve the Google PageRank of your website. Laura Holton offers guidance to handle trolls on Social Media and maintain your reputation online. Learn how to create a Social Media plan from Abiola Seriki’s blog. Karen Repoli emphasizes the need to illustrate posts and links with graphics and use hashtags for ensuring success on Social Media. Deborah Belford discusses how strategies such as engaging with potential customers and introducing rewards and discounts on Social Media, can help marketers grow their businesses. Bogdan Sandu highlights the need to add a tagline and use visual hierarchy for creating a better UX to your website. Michelle Custodio offers guidance for professional to become a UX or UI designer.